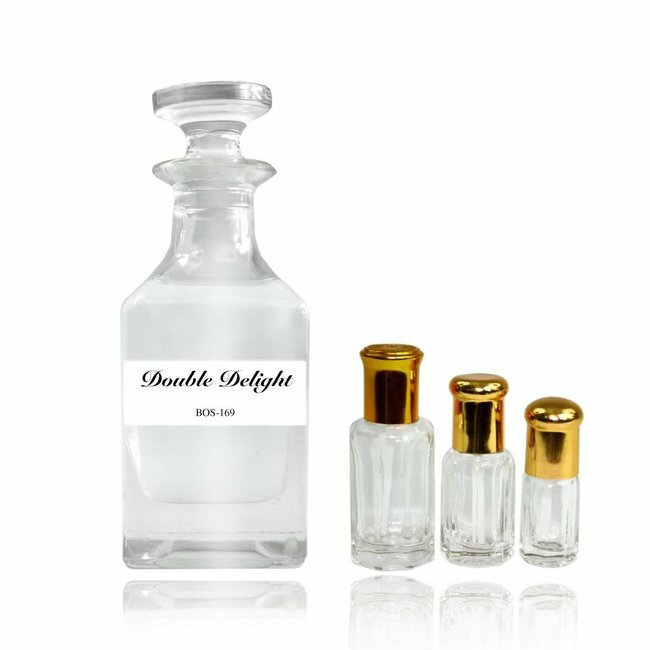 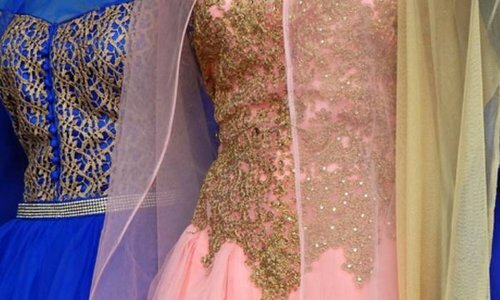 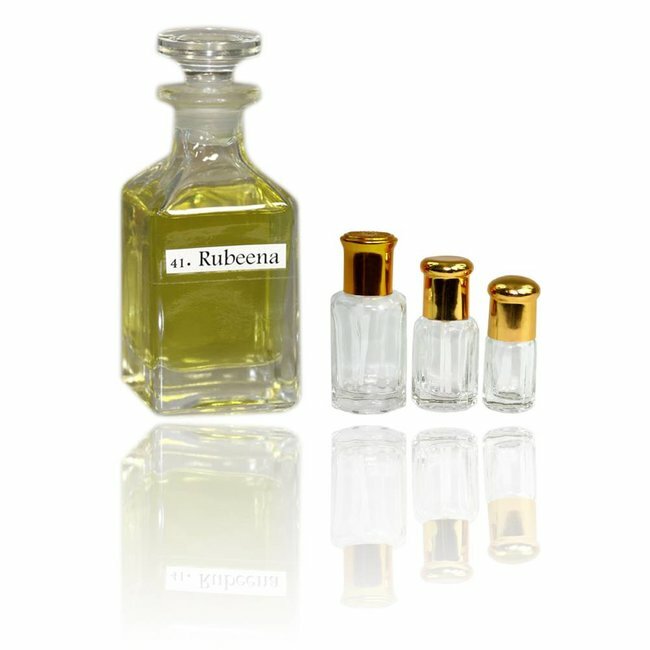 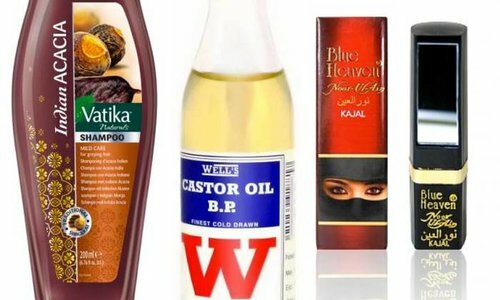 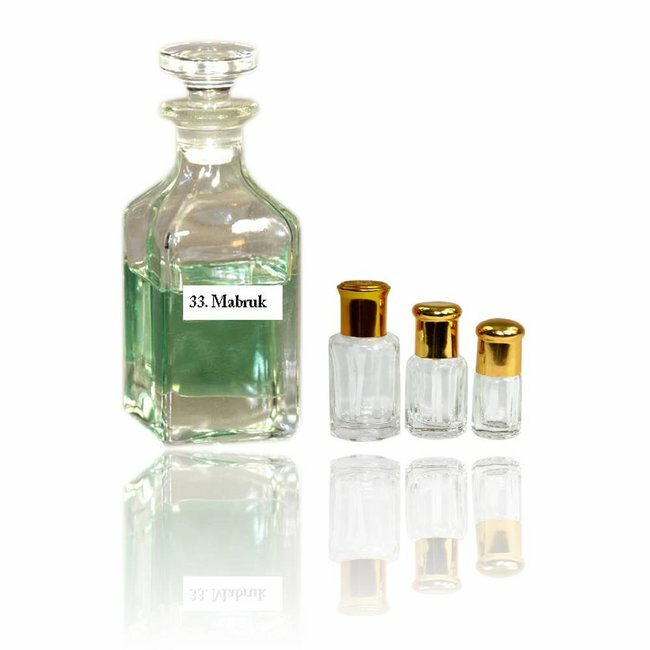 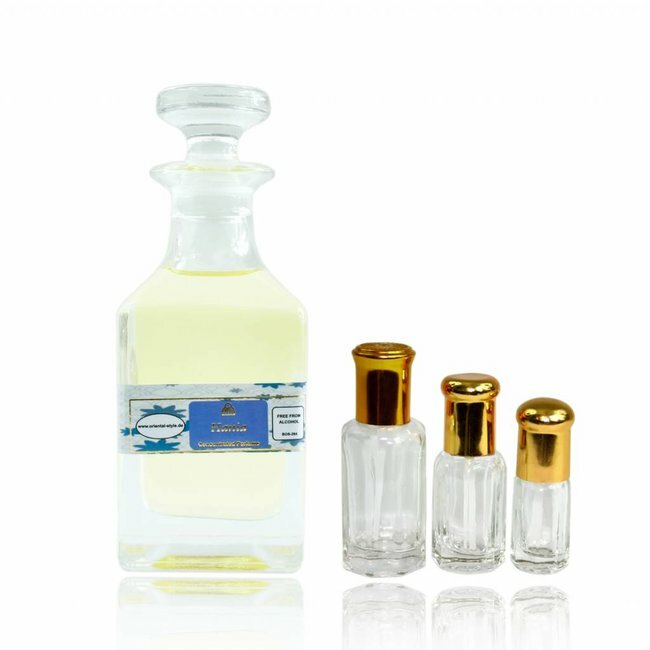 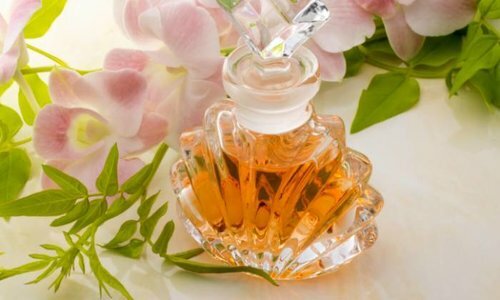 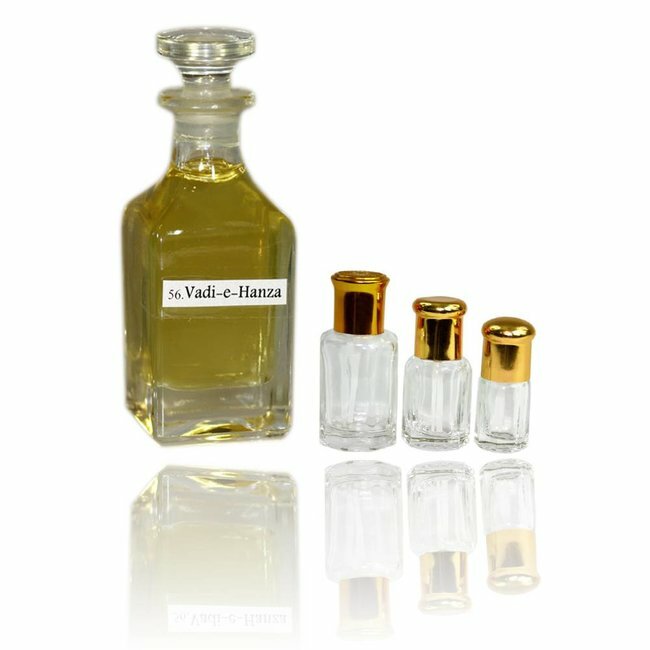 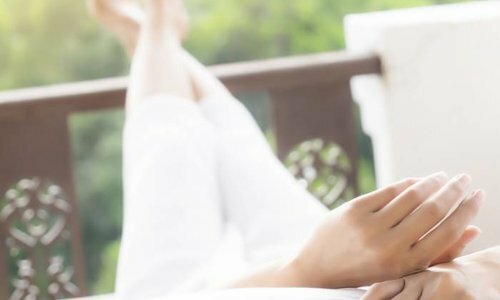 Perfume oil Malika by Swiss Arabian - feminine, exotic and fruity, vanilla, sandalwood; perfume free from alcohol Read more..
Perfume oil Malika by Swiss Arabian - A fragrant, exotic, fruity perfume oil with a mixture of honey, chocolate and caramel. 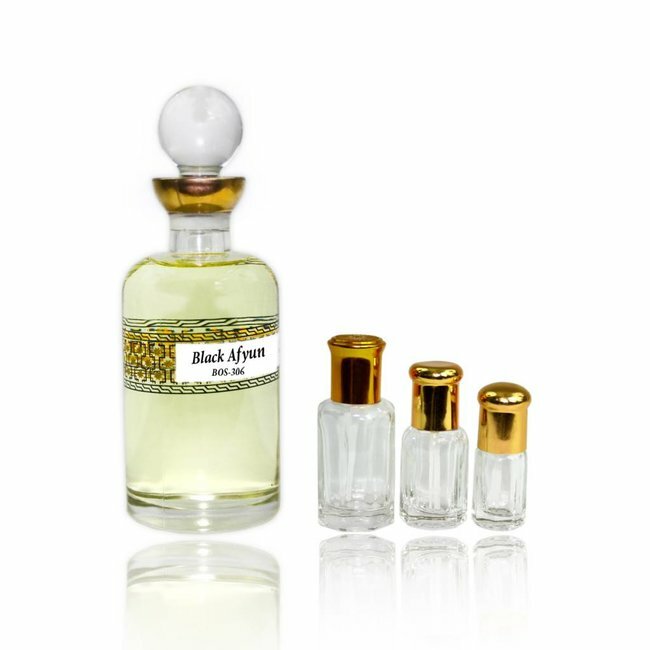 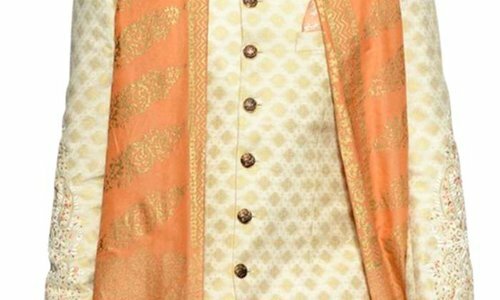 Under Malt these scents of vanilla, sandalwood and patchouli with fruity accents of citrus, melon, peach and plum. 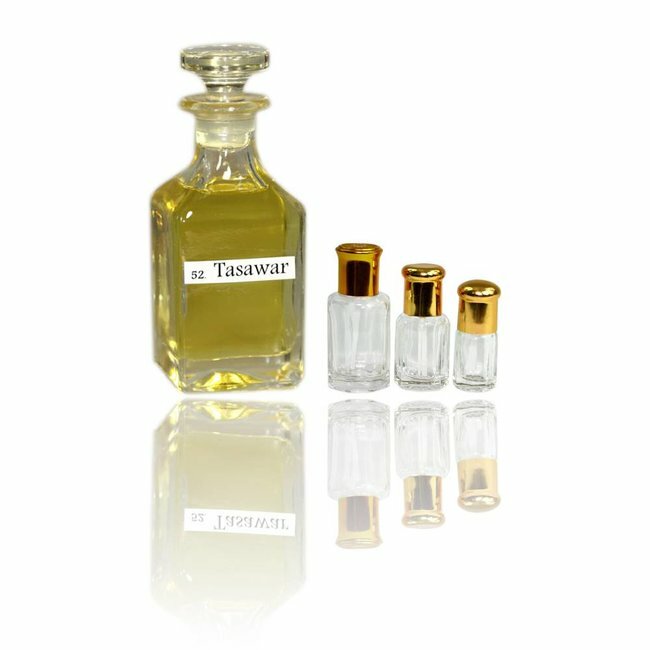 Perfume oil Tasawar by Swiss Arabian - Feminine, oranges, fl..
Perfume oil Vadi-e-Hanza by Swiss Arabian - Feminine, citrus..
Perfume oil Black Afyun by Swiss Arabian - Feminine, soft, w..
Perfume oil Mabruk by Swiss Arabian - Feminine, citrus, frui..